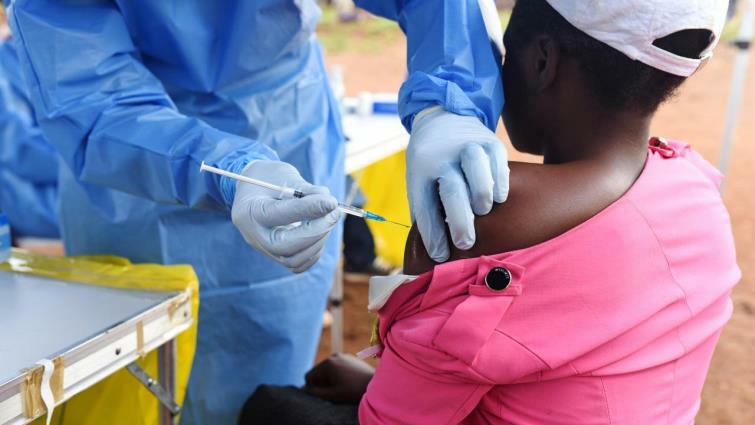 Ebola epidemic in DR Congo now exceeds 1 000 cases - SABC News - Breaking news, special reports, world, business, sport coverage of all South African current events. Africa's news leader. Ebola virus disease was first discovered in 1974. “The accumulated number of cases is 1 009,” of which 629 cases were fatal, it said. This entry was posted on 25 Mar 2019,06:09PM at 6:09 PM and is filed under Sci-tech. You can follow any responses to this entry through the RSS 2.0 feed. Both comments and pings are currently closed.